ANCO works directly with key Russian Oil outlets and refineries to supply the needs of its clients. Currently, ANCO’s Petroleum Product allocations are mainly the fuel oil M100 MAZUT that go to China directly. Most of refined oil products are of Russian origin with supplemental amounts coming from Kazakhstan and other countries with cooperation of our business partners. Garb markets oil products to the world market. 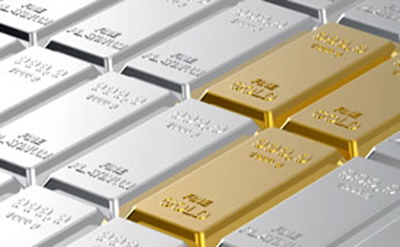 All products meet or exceed international standards and are subjected to independent testing. ANCO supplies come direct from refineries or their official designated outlets giving ANCO’s clients security of product and the best prices. With the cooperation with our business partners, ANCO works directly with of copper cathode supplier from Chile, Congo and Kazakhstan. All copper cathodes are directly sold to China. 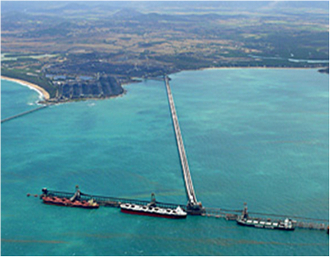 ANCO is one of the credible trader / broker of quality iron ore to industrial users in the China and South Korea. 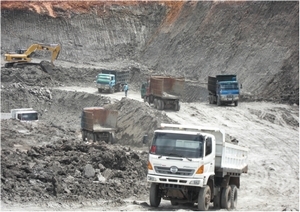 Iron ore fine and iron ore lump are mainly come from Mexico and Indonesia. 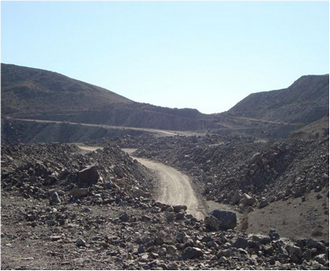 Regarding the Mexico Iron Ore, ANCO acquires allocation directly from the iron ore supplier and offer high quality iron ore at excellent prices to our clients. 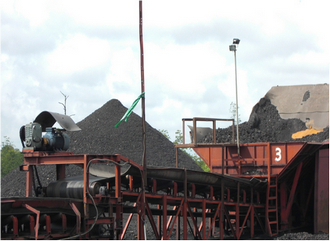 With the cooperation of our business partners and thermal coal miners in Indonesia, ANCO acquires allocation directly from the thermal coal suppliers at excellent prices to our major clients. With the cooperation of our business partner and coking coal miner in United States of America, ANCO acquires allocation directly from the coking coal supplier and offers high quality coking coal at excellent price to our clients. 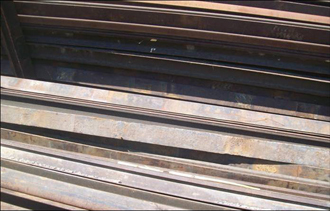 ANCO works with the scrap metal suppliers in Middle East and Russia to supply HMS1&2 and used rails for our buyers in China, Taiwan and South Korea. Polarity at 20 Deg. Centigrade: 99.80 Min. Solubility: 100.0% dry and free flowing. Crop: Correspondent for the year in curse.